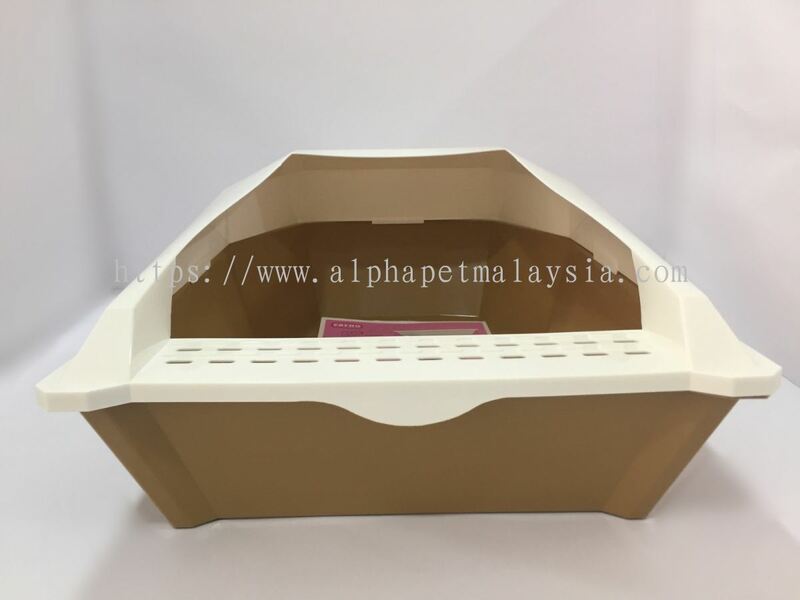 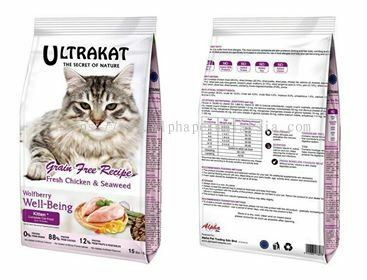 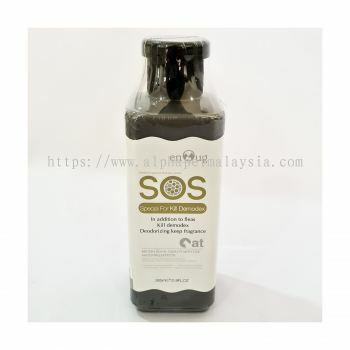 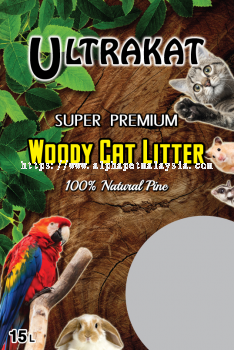 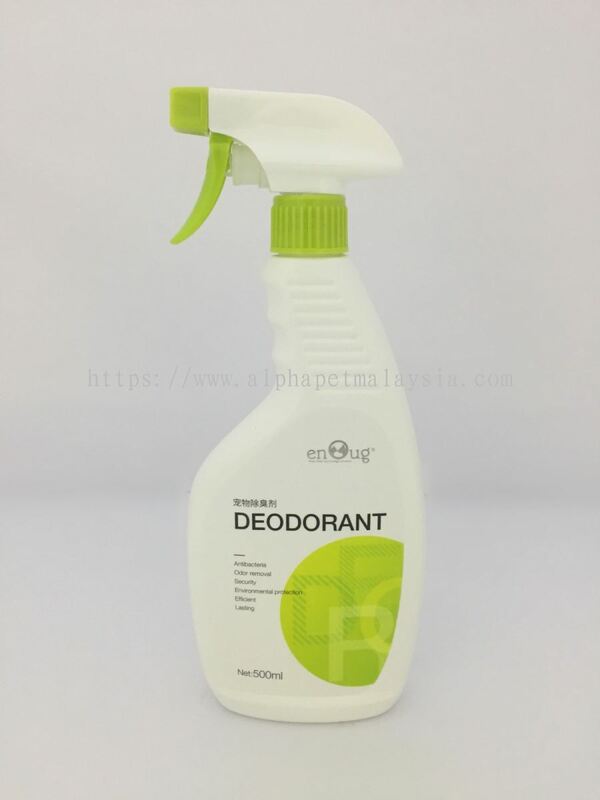 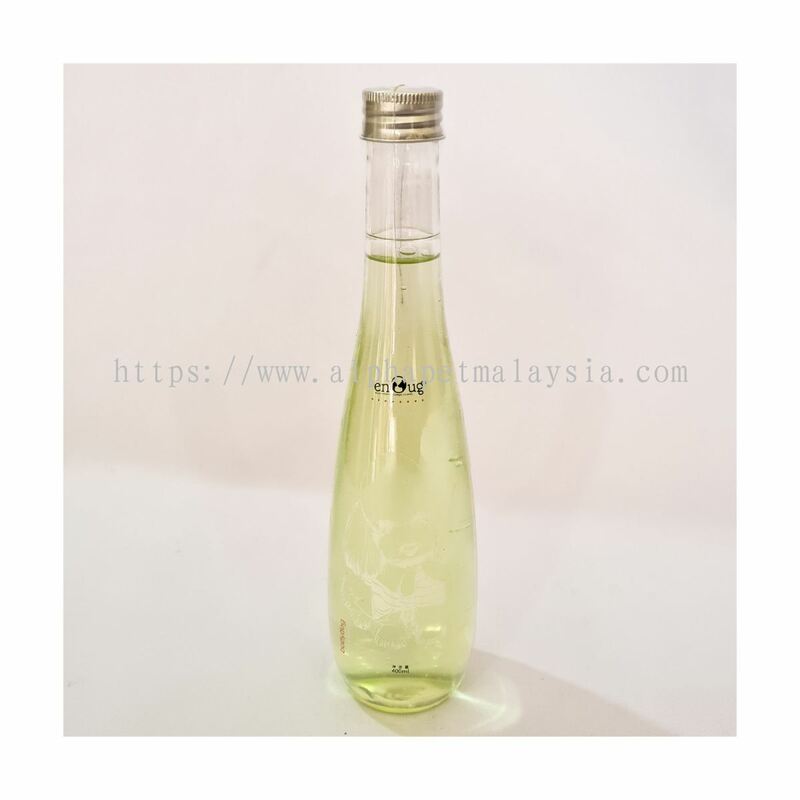 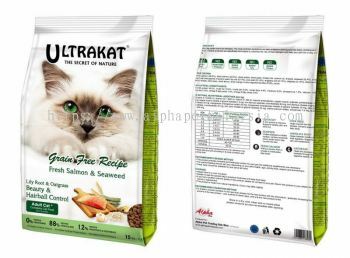 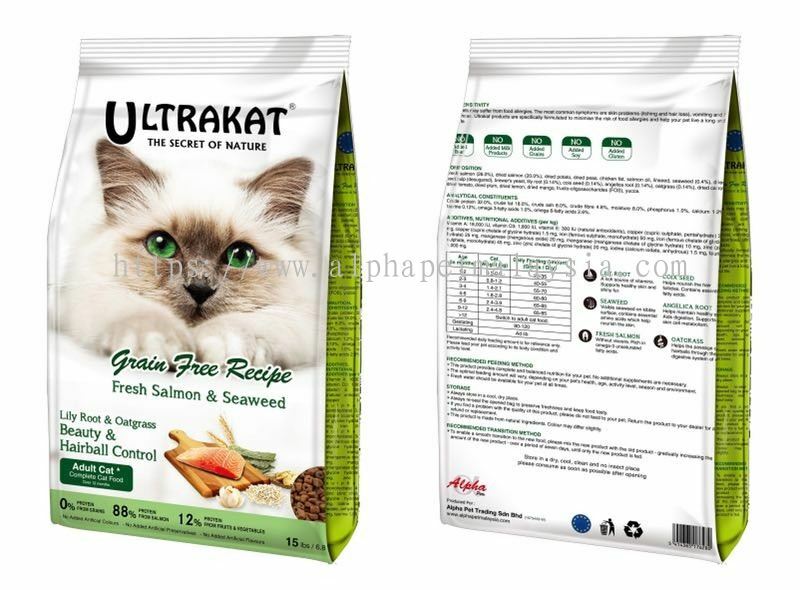 Alpha Pet Trading Sdn Bhd - Alpha Pet Trading Sdn Bhd is a pet products wholesaler company which has been in the pet industry for more than 30 years. 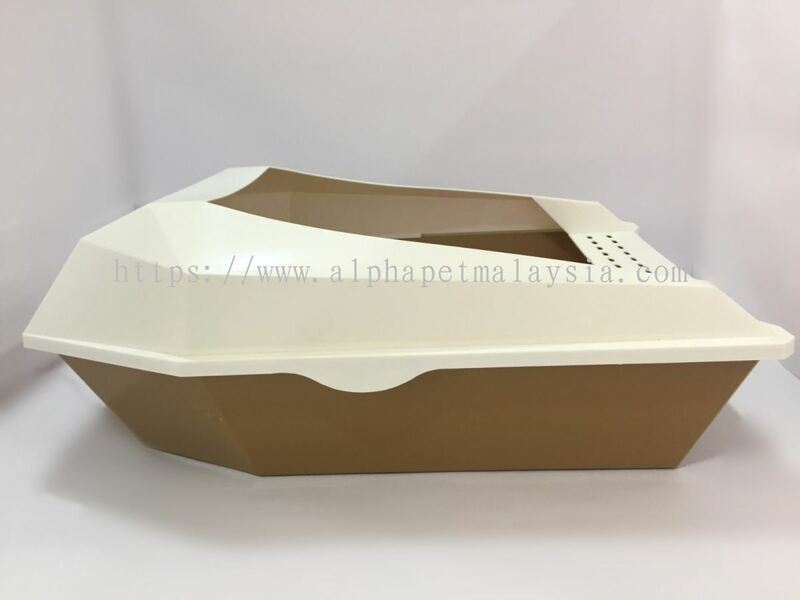 Our main office is located in Melaka, Malaysia. 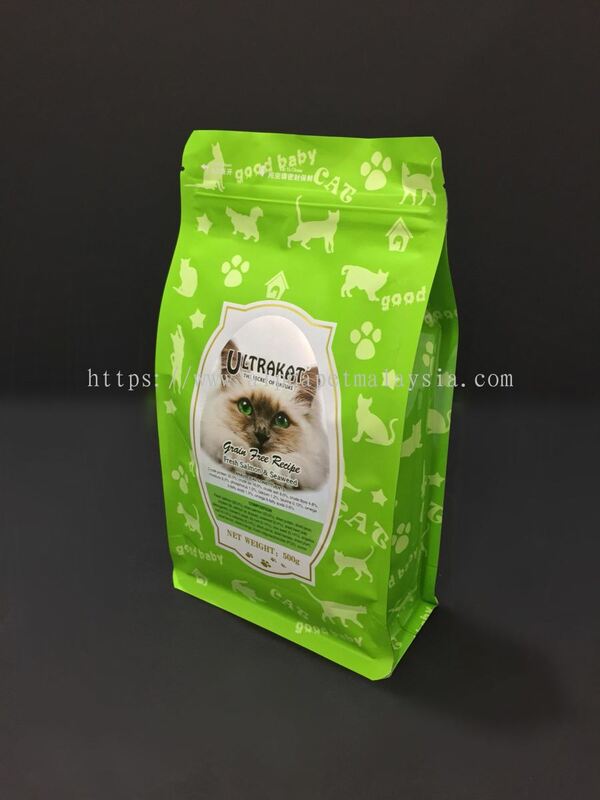 We are a pets’ products wholesale company which has been in pet industry for more than 30 years. 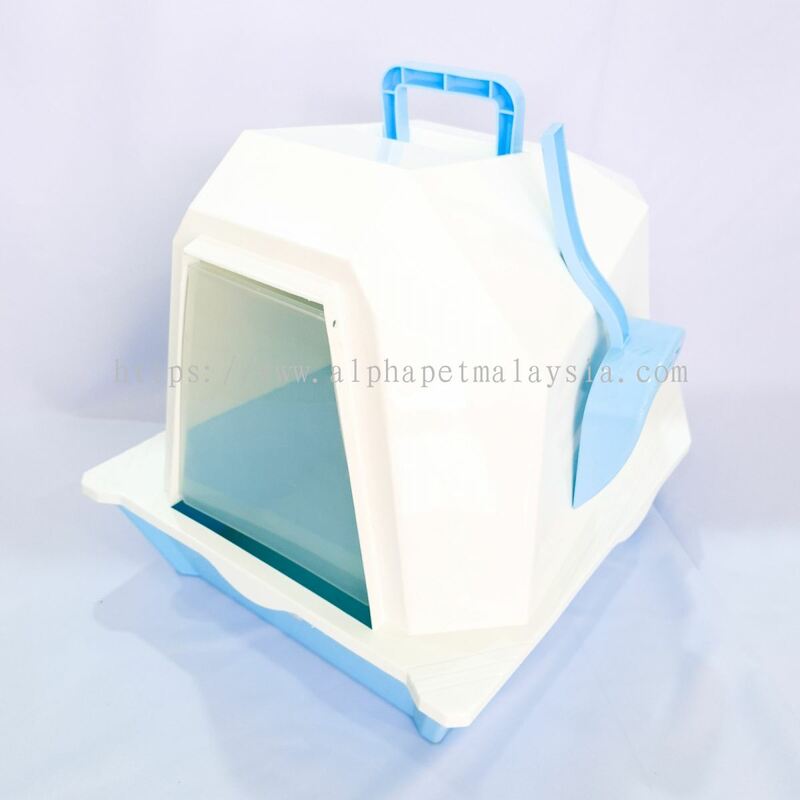 Our mother company, Ann Pet Shop is established in 1985 by Mr. Tan Chin Ann which involves in manufacture and wholesale of pets’ accessories. 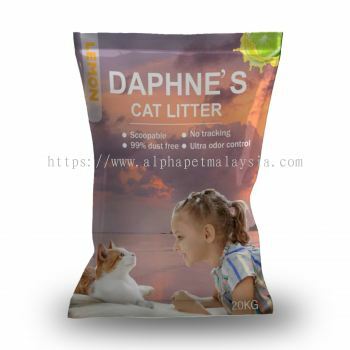 In 2013, Mr. Tan Jyh Kang, son of Mr. Tan Chin Ann has established this Alpha Pet Trading Sdn Bhd which involves in imports, distributes and wholesales pets’ products to retailer customer in Malaysia. 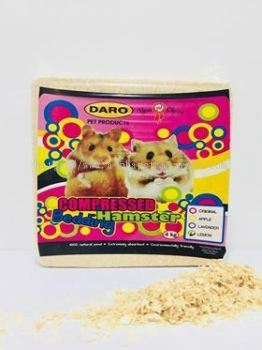 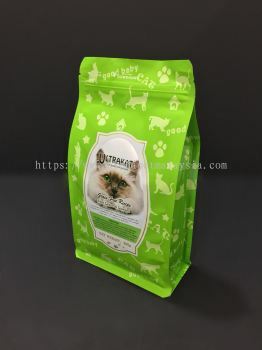 As a wholesaler in this industry, we are concern on bringing in market quality pets’ products to our retail customers. 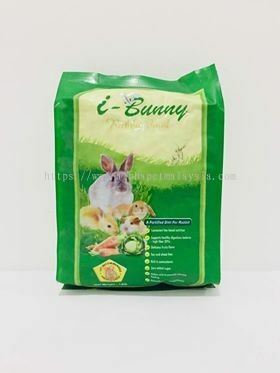 Our products range from pet foods, bird seeds, cages, pet accessories, shampoo, dietary, supplements and other products for small animals. 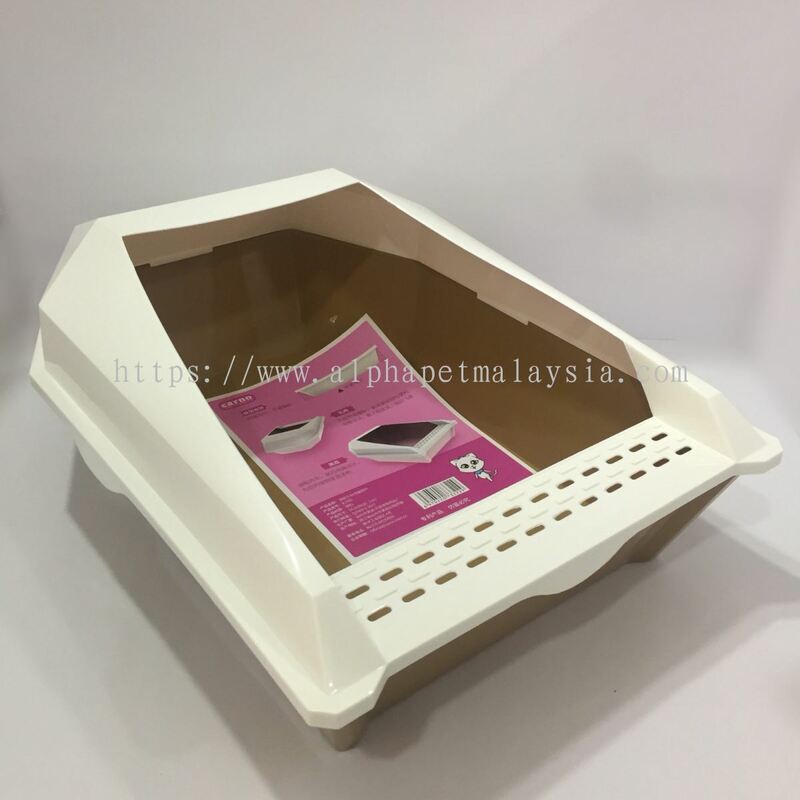 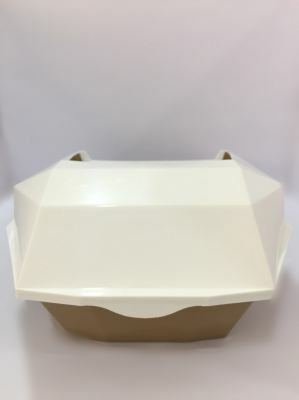 All of our products are mainly manufactured by Malaysia, Japan, Singapore and China companies. We also actively involved in all kind of pets expo that held in Malaysia throughout the year to promote our company’s products. 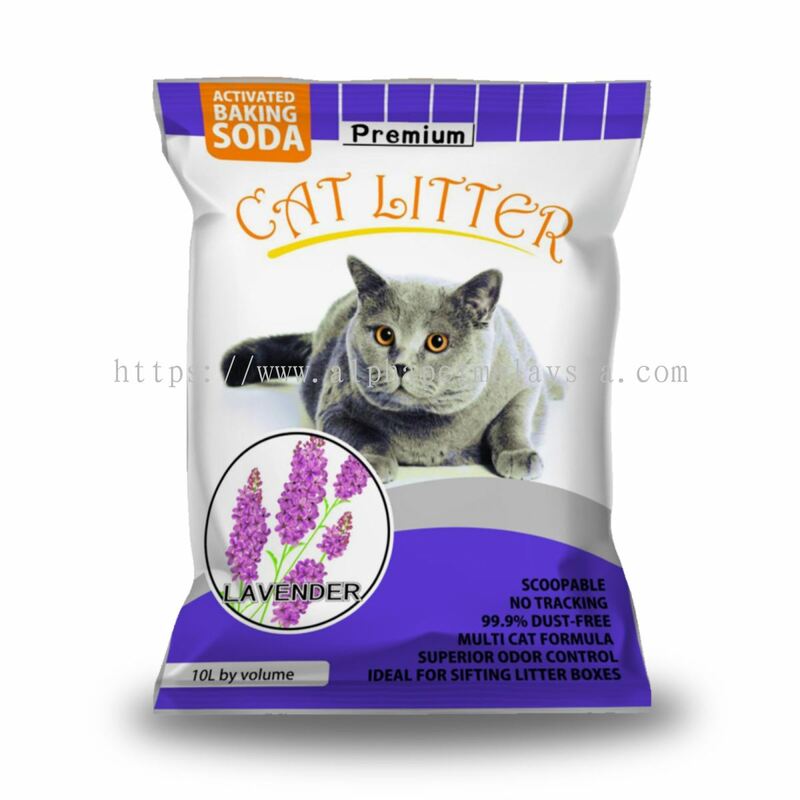 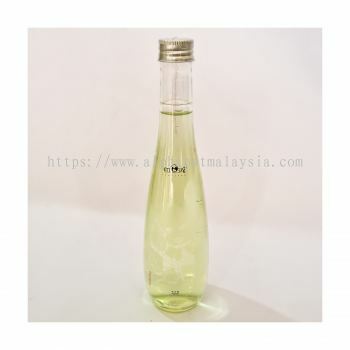 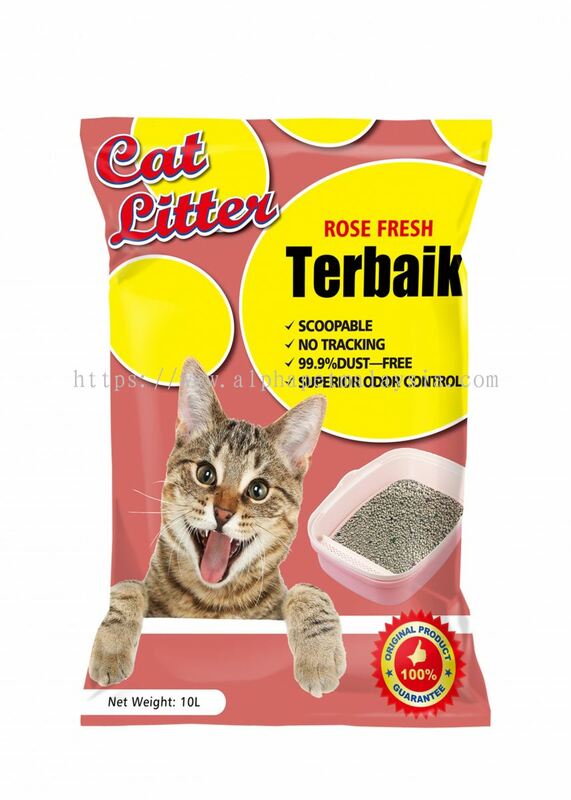 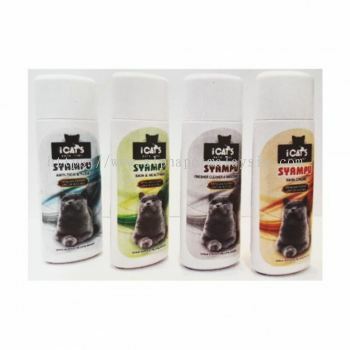 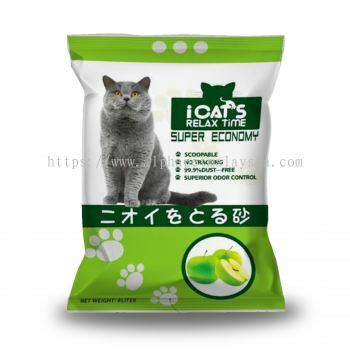 We are mainly focus on wholesale and distributing pets’ products to retailer customer in Malaysia. 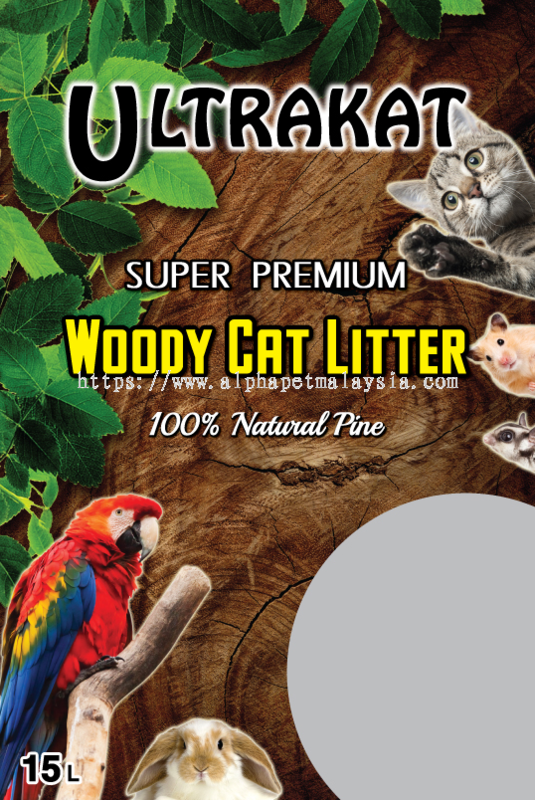 Below is the distributions chart of our retailer customer which mainly pet shops and mini-market in Malaysia.